Do you have a small business that would like a simple and easy way to track sales? 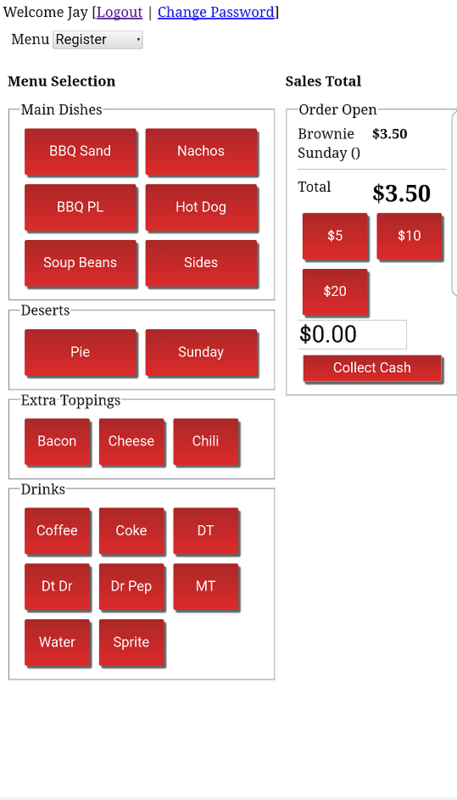 Our Point of Sale solution was designed for small restaurants, cafes, gift shops, and bars to setup a point of sale register with ease. Plus the best part is its free with no software to install! Easy Free Point of Sale is completely cloud based, works on any computer, tablet or mobile device with out the need to install any software! Just like the name says, we are the easy and free way to setup a touch supported point of sale system. You can be up and running within minutes!